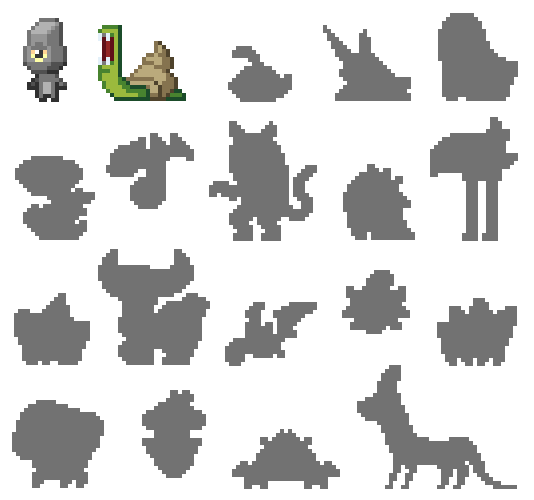 This week Tccoxon’s been working on more generated quests, Healthire and Metadept have been working on secondary attacks for weapons, Kyren has been working on vehicles, and the artists have been working on monsters. It’s been a good week. :) I hope to be able to show off some of that stuff soon! 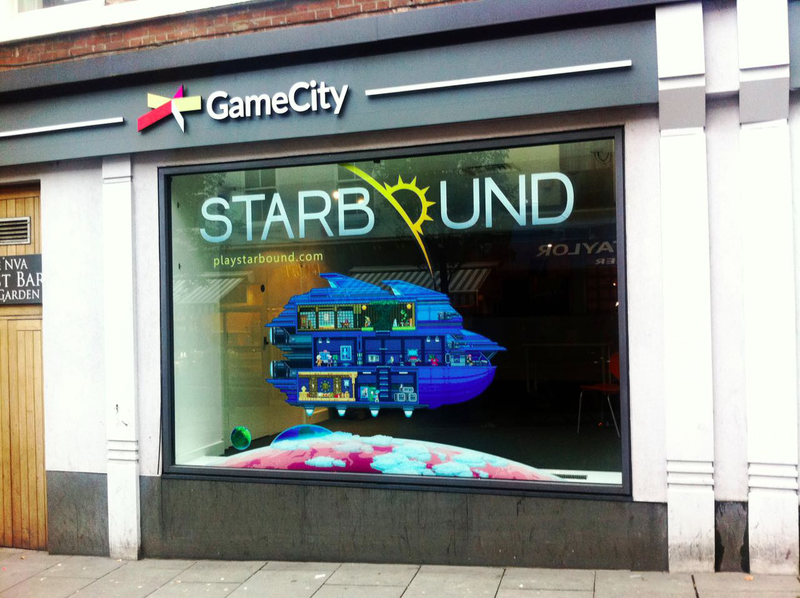 Following up on last night’s post, the lovely folks at GameCity sent us a picture from the venue – we’ve got a whole Starbound window! It’s so pretty! ← 7th October – Operation Colonisation at GameCity!